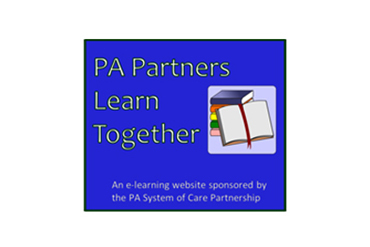 Information on training is available by contacting Crystal Karenchak Family Involvement Specialist at phone 717-772-7628, cell/text 412-260-8114 or email karenchakcm@upmc.edu. To see the PPT click on the title above. 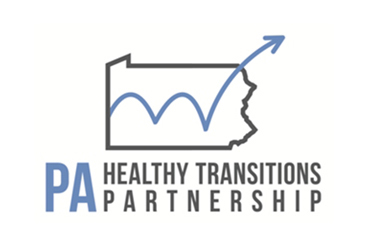 Information on training is available by contacting Crystal Karenchak Family Involvement Specialist at phone 717-772-7628, cell/text 412-260-8114 or email karenchakcm@upmc.edu. To see the PowerPoint click on the title above. Information on a training around this subject is available by contacting Crystal Karenchak Family Involvement Specialist at phone 717.772.7628, cell/text 412.260.8114 or email karenchakcm@upmc.edu. To see the document click on the title above.